PSG is Boston-based, woman-owned and SOWMBA certified. “Work hard, play hard” is our motto and most importantly, we love what we do. You have to be able to effectively and accurately communicate with your clients, employees and business partners. Our professionally trained staff is here to help you get your message out. Our team is collaborative, flexible and solution-oriented. We pride ourselves on our industry diversity, including backgrounds in print, production and digital services. Our commitment to quality begins with the project launch and continues with regular status updates throughout the project process. Our clients know that this level of management and QA reduces risk and ensures on-time, error-free products. PSG provides editorial, translation and voice-over services for all types of business documents, software and sales & marketing materials. We also provide audio recording, subtitling and online QA. 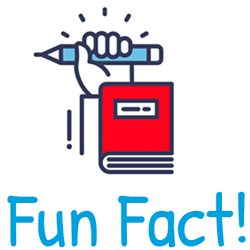 The quick brown fox jumps over the lazy dog uses all the letters in the English alphabet, a device also known as a pangram.